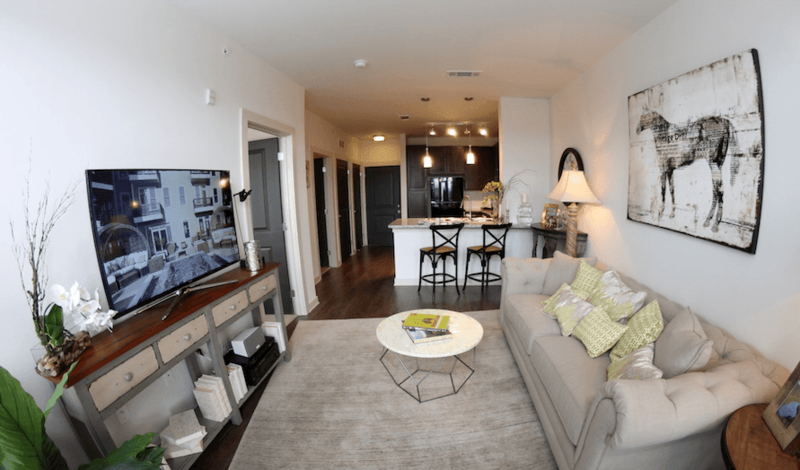 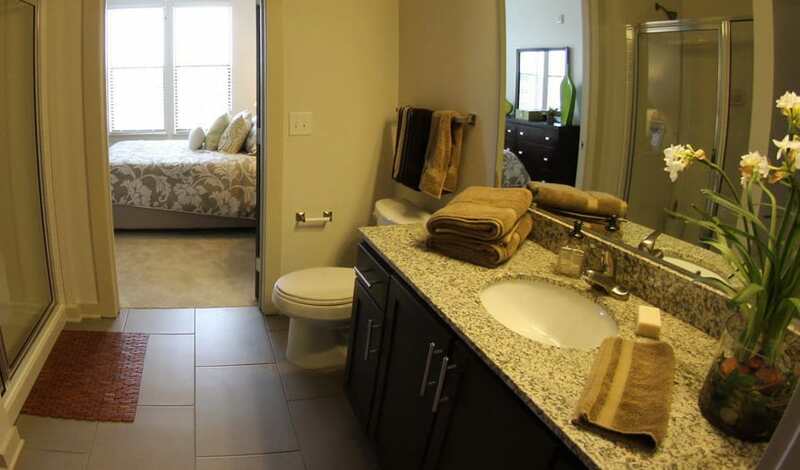 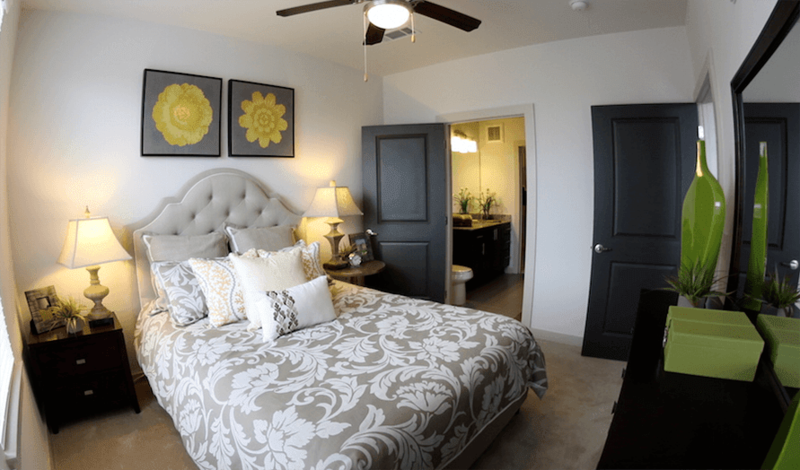 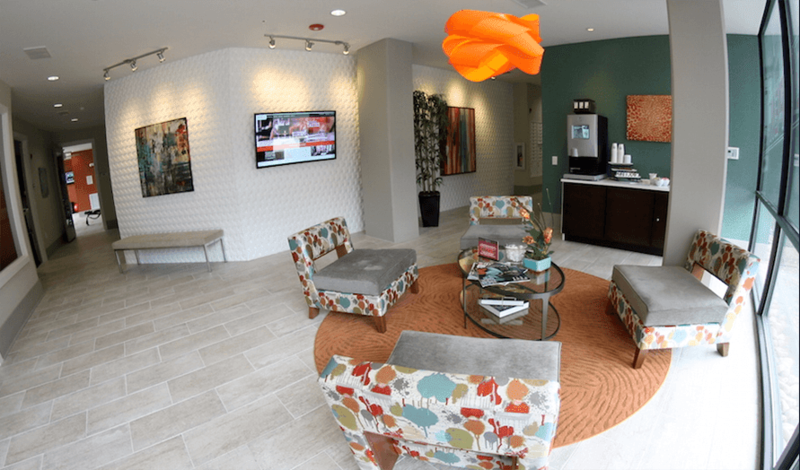 Take a moment to peruse through our gallery and picture yourself enjoying urban living at its best. 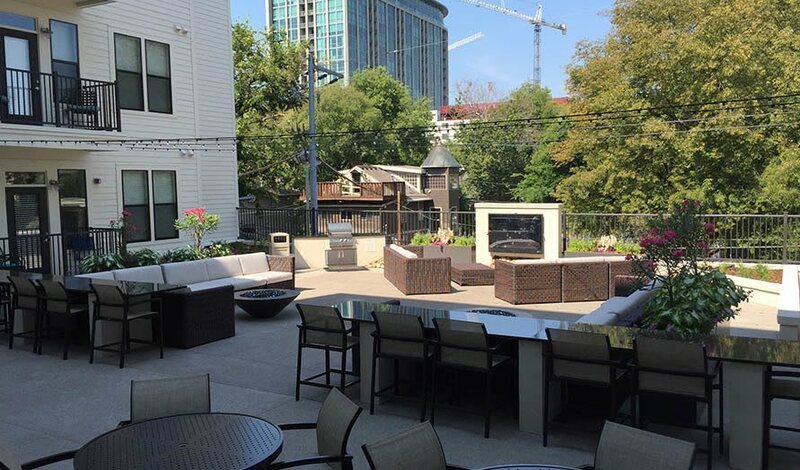 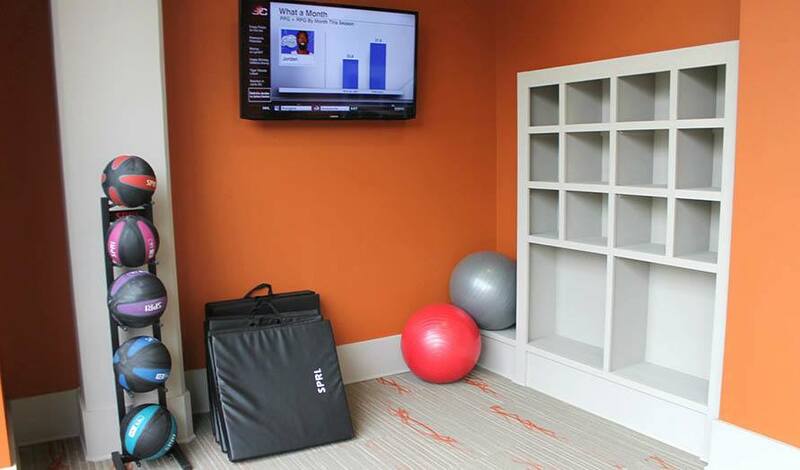 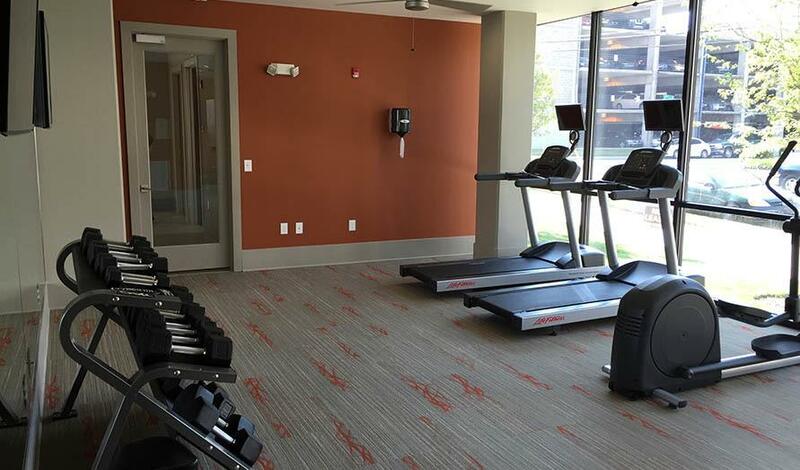 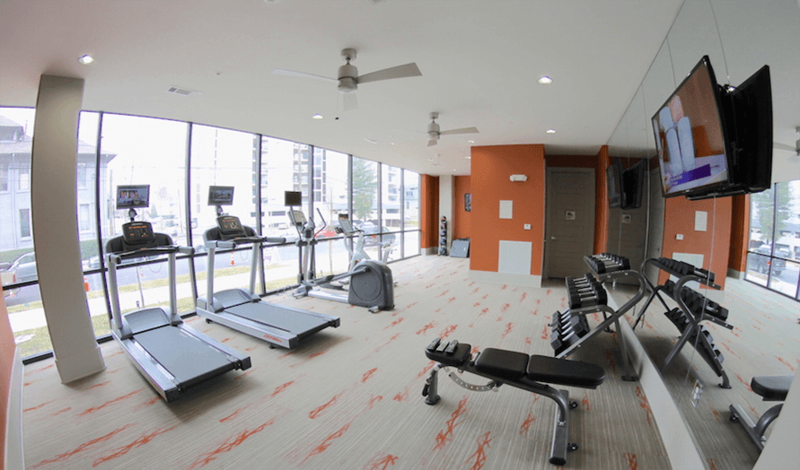 Whether you’re lounging by the fire pit with friends or getting a good work out in at the fitness center, Artisan on 18th is the place to call home in Nashville, TN. 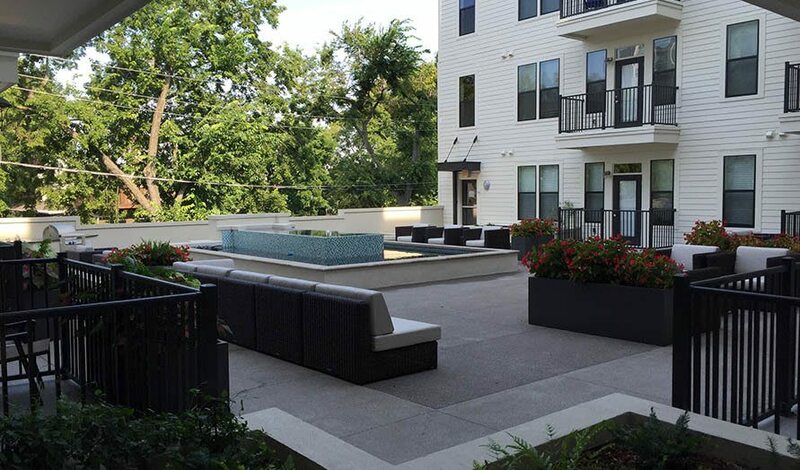 When you’re ready to venture outside of our pet friendly community, you’ll discover you’re within walking distance of some of Nashville’s most celebrated restaurants, music venues, and shops. 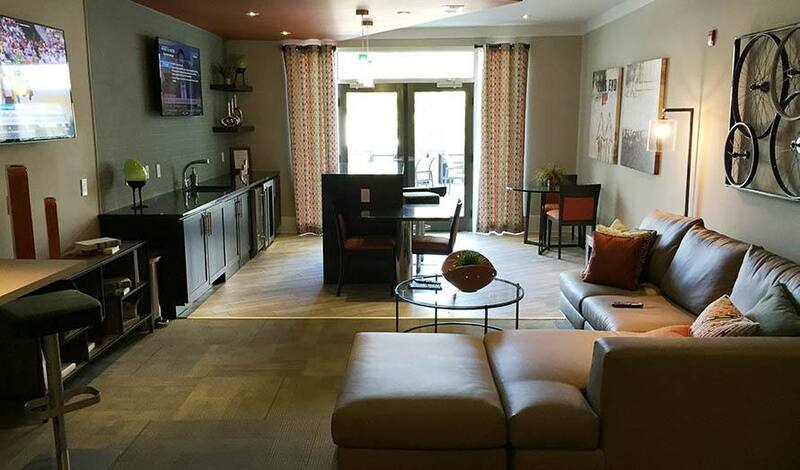 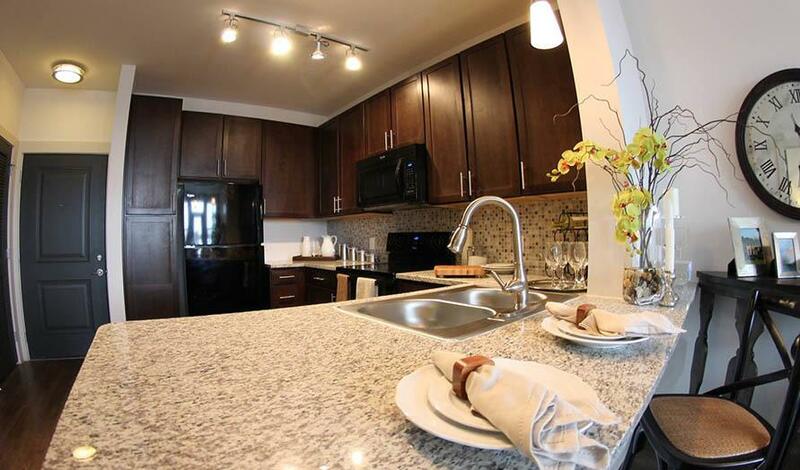 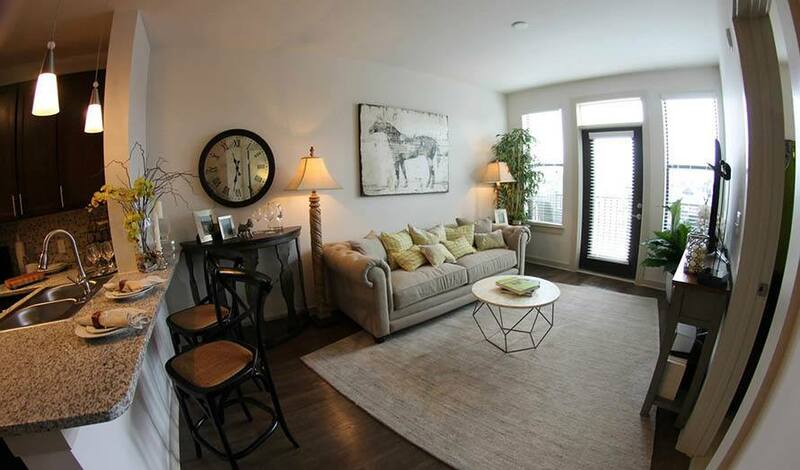 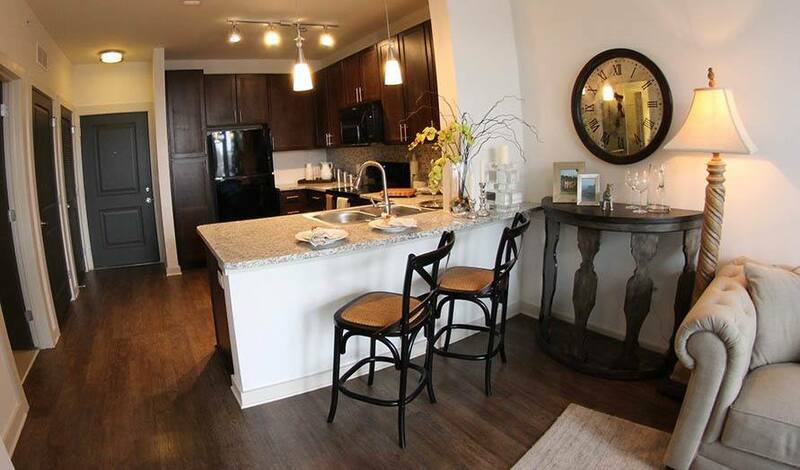 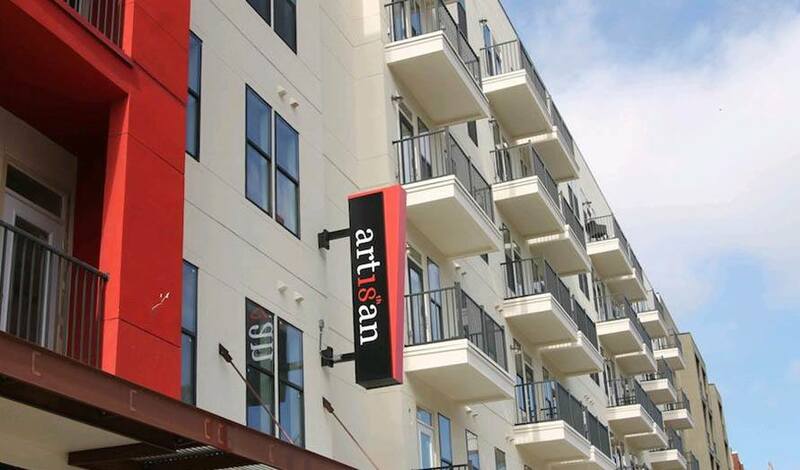 If you are ready to see our enticing community in person, contact Artisan on 18th and inquire about a personal tour.